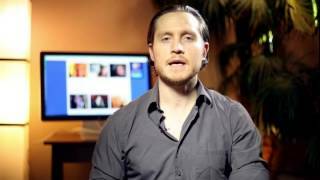 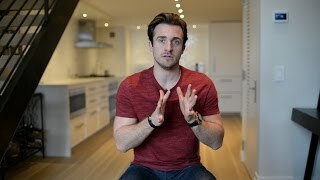 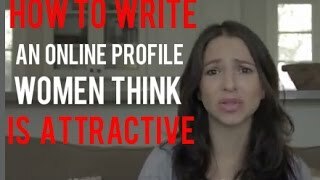 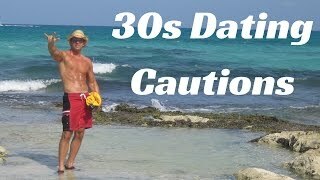 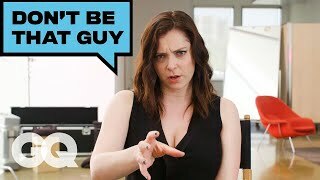 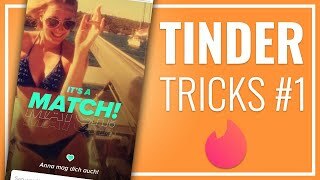 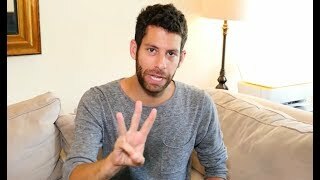 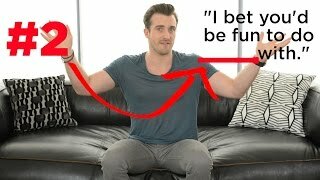 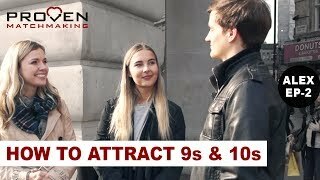 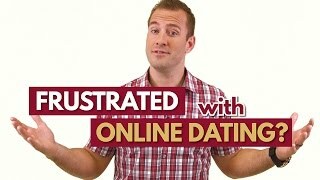 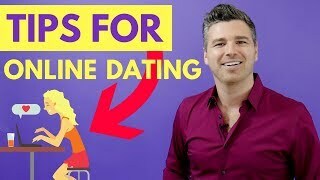 Dating Tips for Women: How to Flirt with a Man! 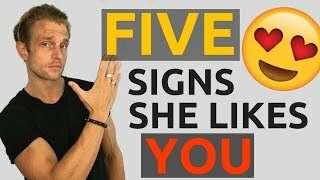 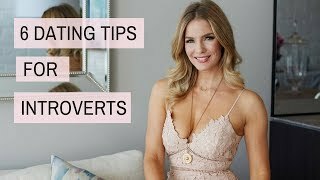 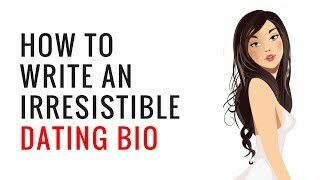 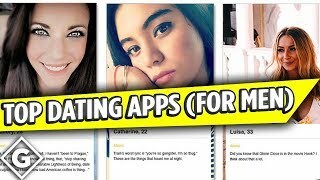 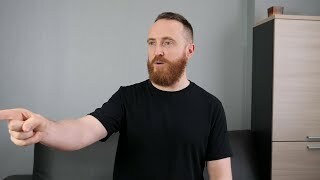 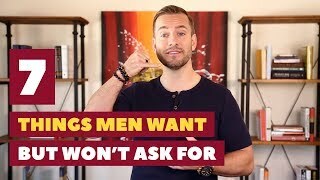 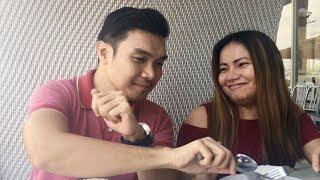 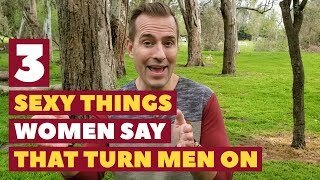 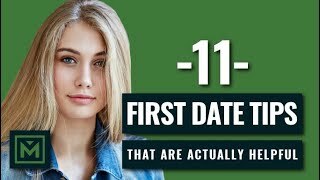 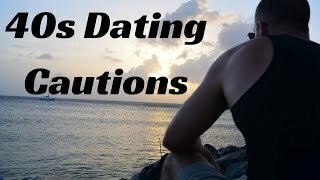 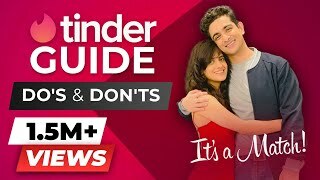 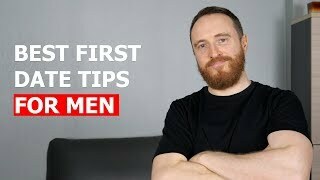 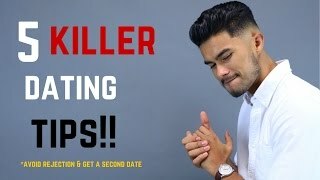 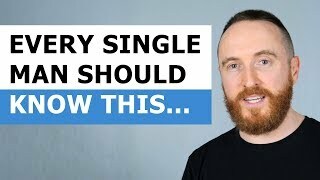 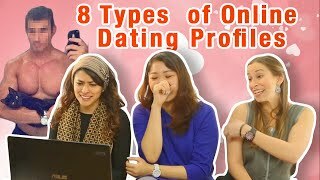 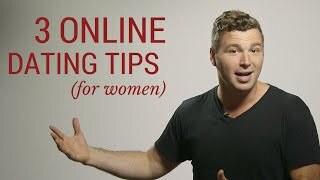 Dating Tips for Women: How to flirt with a man - find out from Flirting Expert on how to flirt with a man and tips on why flirting with a man is so important. 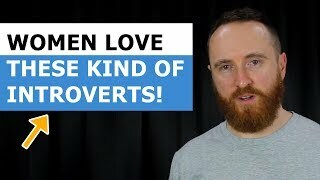 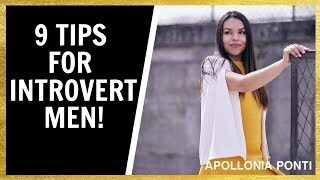 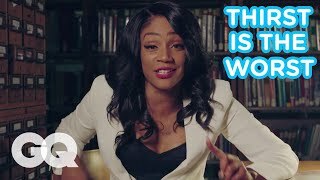 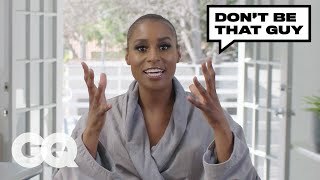 Dating Tips: 5 Ways Women Sabotage Themselves with Men! 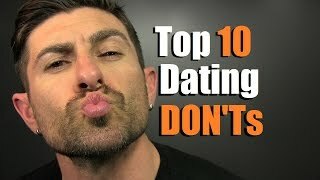 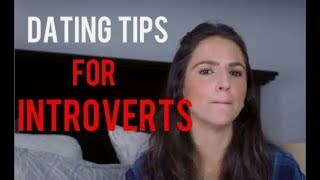 Dating Tips for Women: Find out the biggest dating mistakes women make when it comes to men. 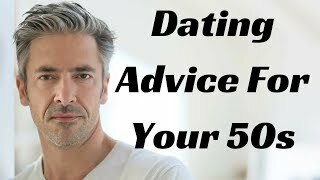 You could be sabotaging yourself from meeting the right man.